The AccuBanker AB1050UV Currency Counter saves time and money. Are you tired of counting bills and rechecking them everytime? 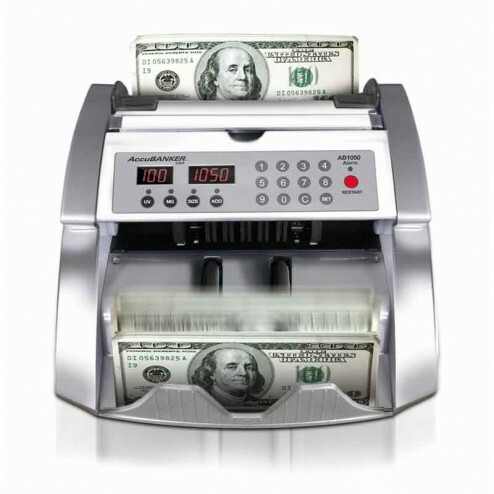 Look no further, speed reliability and accuracy make this money counter the perfect choice for the small to medium sized business. Dimensions: 10.5" x 11" x 7"